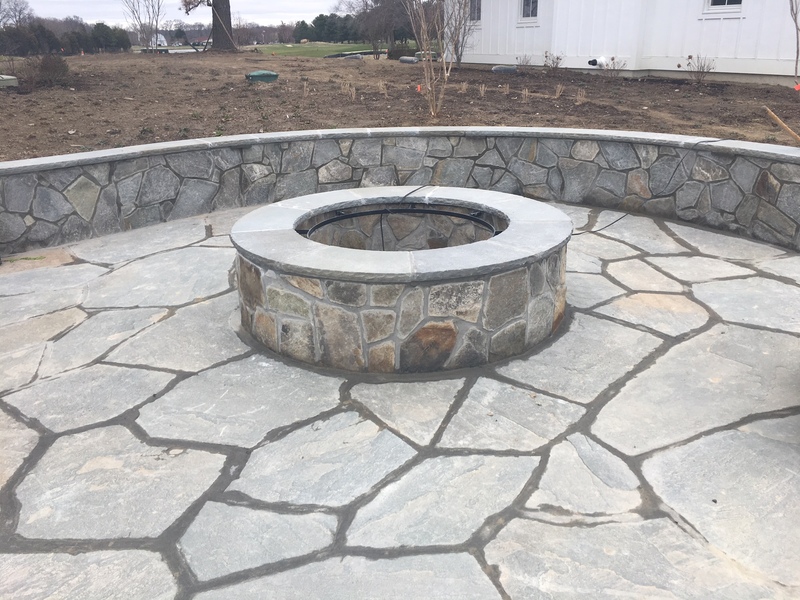 Let F. A. Hobson Landscaping design and build the hardscape that will make your outdoor home wonderful… This is a job that we did for a happy customer in Queenstown consisting of a stone patio and wall and a gas powered fire pit. 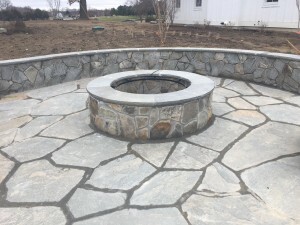 We are experts in stonework and can custom design the perfect patio, fire pit, or anything else on your property that can be constructed and beautified with stone. Call us at 410-739-6800 and let’s get building!